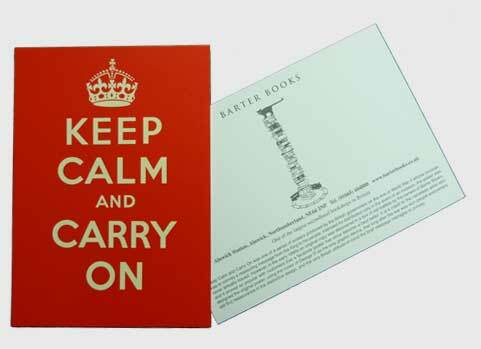 Barter Books : HMSO : Pack of 10 Postcards: 'Keep Calm and Carry On'. The original HMSO poster was published in 1939. Barter Books - Home of the Original WWII Poster.